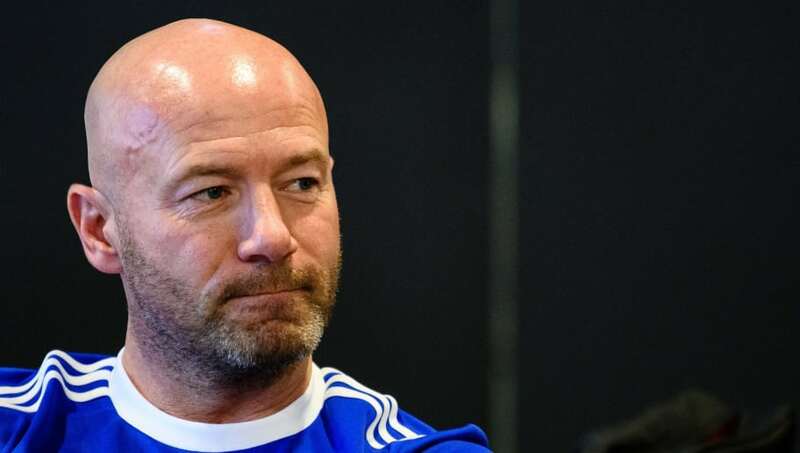 Newcastle United legend Alan Shearer has admitted that the Magpies were lucky not to concede a penalty in their 0-0 draw with Fulham on Saturday. It was a fixture lacking in quality, as evidenced by the pitiful two shots on target throughout the entirety of the game. However, there was late drama as both Newcastle and Fulham were denied penalties. Speaking on Match of the Day, Shearer gave his verdict, as reported by This Is Futbol: “It was a very poor game Gary, from two poor teams on the day." He continued: “Joe Bryan on Kenedy, as much as I’d like to say yes it’s a penalty, no I’m not convinced. I don’t think it was enough of a tug. Newcastle were the first side this Premier League season not to score a goal against Fulham, as Claudio Ranieri's side kept their first league clean sheet of the campaign. However, with both Huddersfield and Burnley losing, the Magpies moved a point further away from the relegation zone. Rafa Benitez's side are now in 15th place and are five points above the dreaded relegation zone. Having started the season in abysmal fashion, failing to win a game in their first 12 attempts, the Magpies have made a strong recovery in recent weeks. Newcastle's stalemate with Fulham now means that, in their last seven fixtures, the Magpies have accumulated 14 points. Should they sustain this level of form then there will be no danger of relegation. However, Newcastle have a horrendous run of fixtures coming up as they face five teams that finished in the top six last season, including Liverpool and Manchester City. The club's next fixture is an away game against top-of-the-table Liverpool, who recently extended their lead at the top of the table to four points. Newcastle will have to majorly upset the odds to get anything from this fixture.